Knowing how to find a fraction of a number is a handy skill for home project measurements, reducing recipes or calculating discounts. You can find two-thirds of number using either fractions or decimals. Remember that “of” in a math sentence means to multiply and that in fractions, denominators are on the bottom and numerators on top. Multiply 2/3 and your number. If you have a whole number, convert it to a fraction by putting it over a denominator of 1. When multiplying fractions, calculate numerator times numerator, then denominator times denominator. For example, to find two-thirds of 18, multiply 2/3 x 18/1 to get 36/3. Reduce the resulting fraction as needed by dividing it by the common denominator. For example, the common denominator of 36 and 3 is 3. Diving 36 and 3 by 3 gives you a fraction of 12/1, which is the same as 12. Thus, two-thirds of 18 is 12. When working with a mixed number, or a whole number and a fraction, first change it to an improper fraction: Multiply the denominator and the whole number. Add that to the numerator. Write the sum over the original denominator. For example, to convert 2 5/6: 6 x 2 = 12; 12 + 5 = 17. The improper fraction is 17/6. Change two-thirds to a decimal and then multiply the decimal and your number. To convert 2/3 to decimal, divide the numerator by the denominator: 2 / 3 = 0.66666 ... 7, which you can round to 0.67. For example, to find 2/3 of 21: 0.67 * 21 = 14.07. 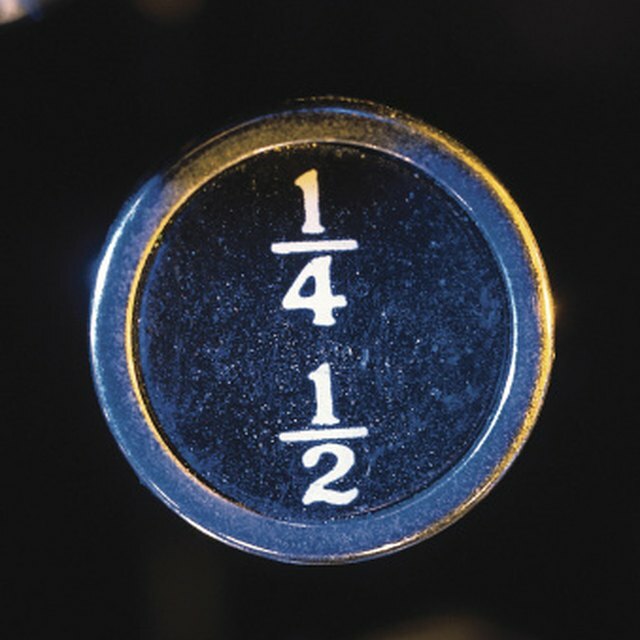 Round to the nearest whole number: 14. Martin, Pamela. "How to Calculate 2/3 of a Number." Sciencing, https://sciencing.com/calculate-23-number-8223217.html. 13 March 2018.